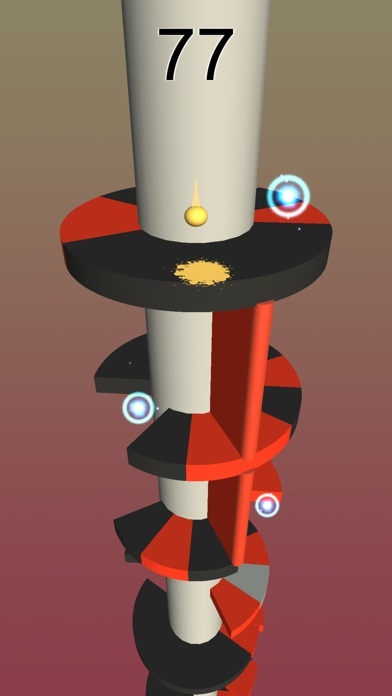 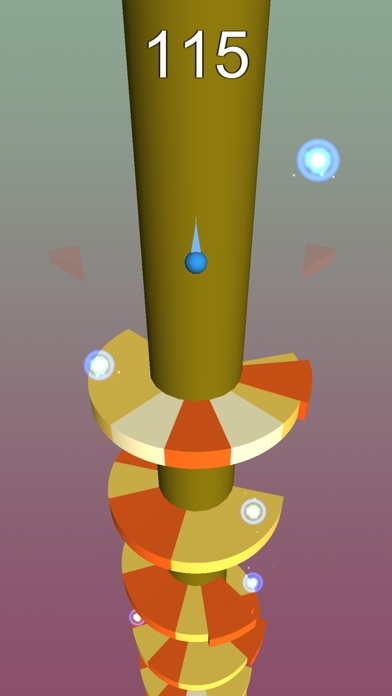 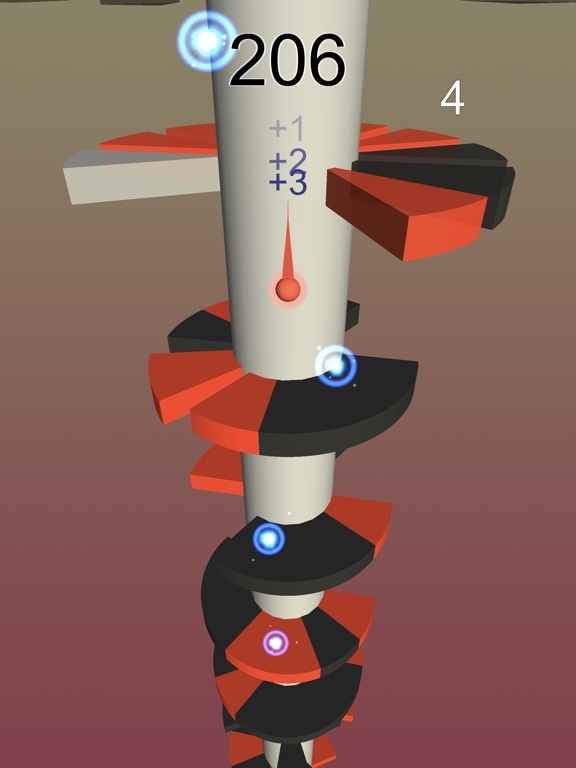 Helix Jump Down simulates a labyrinth space with the ball jumping through the twists that are attached with different color traps. 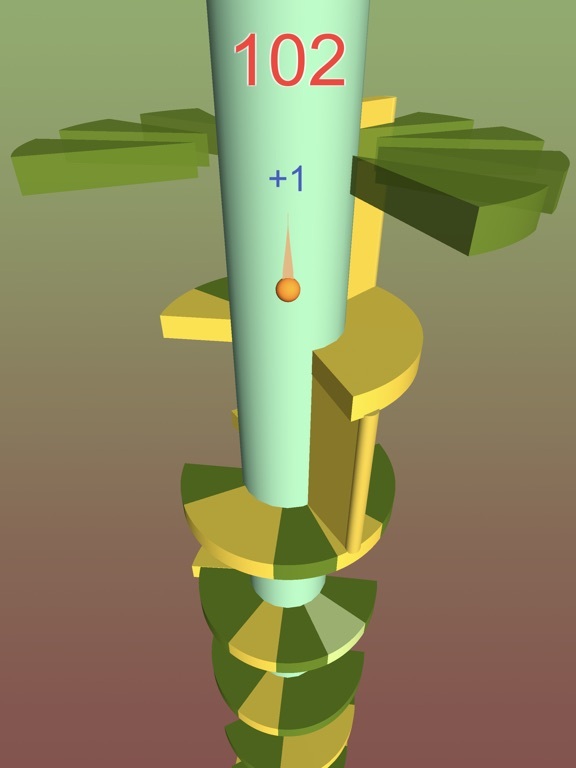 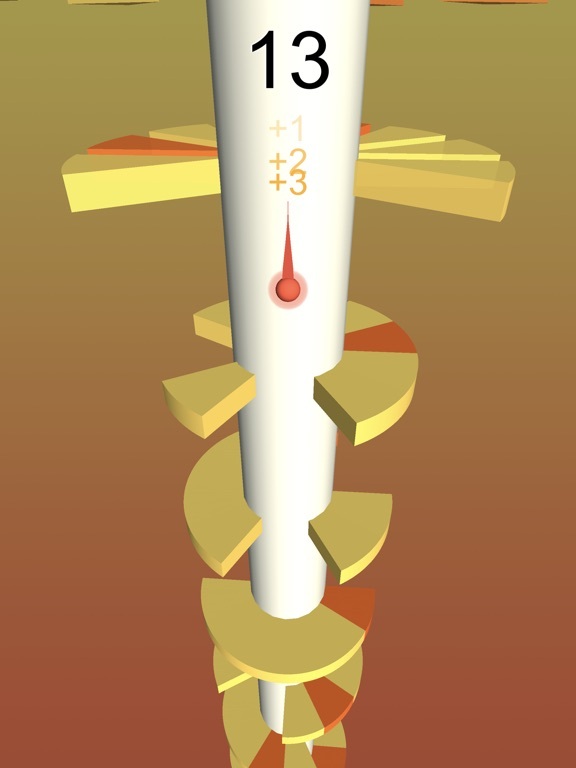 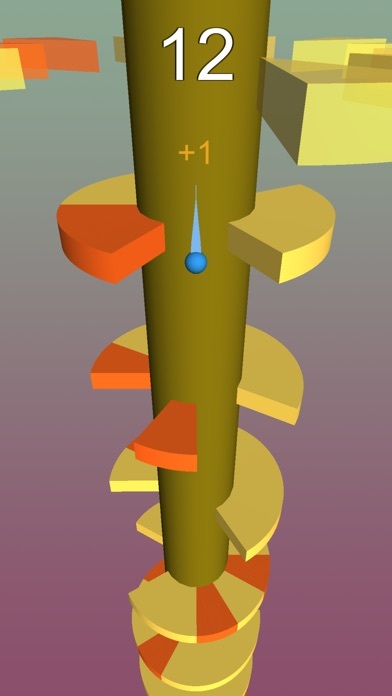 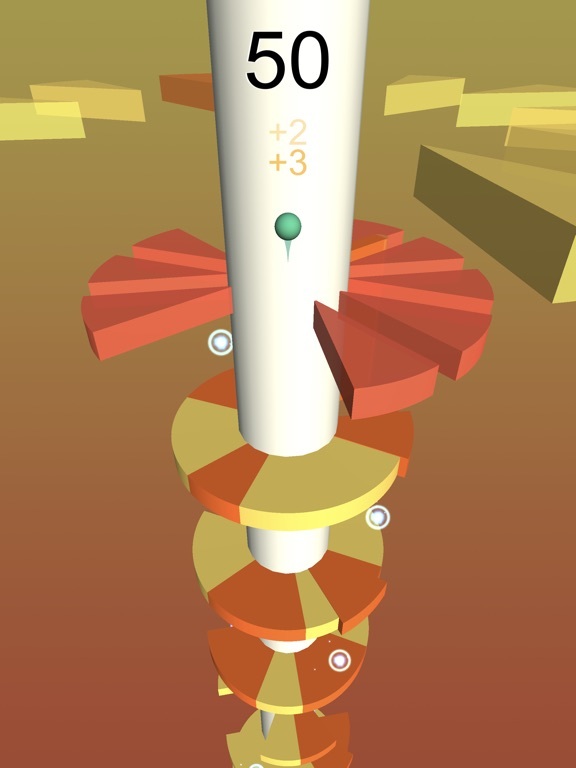 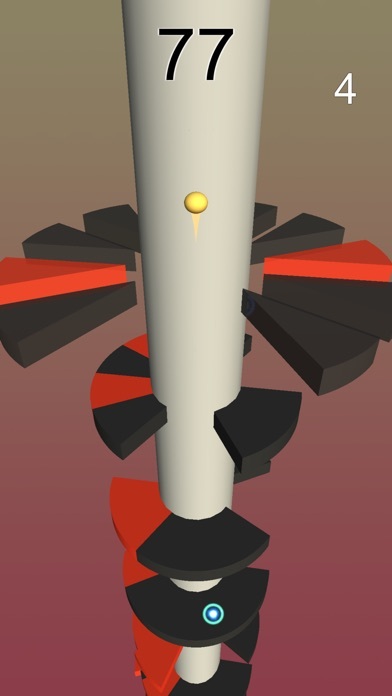 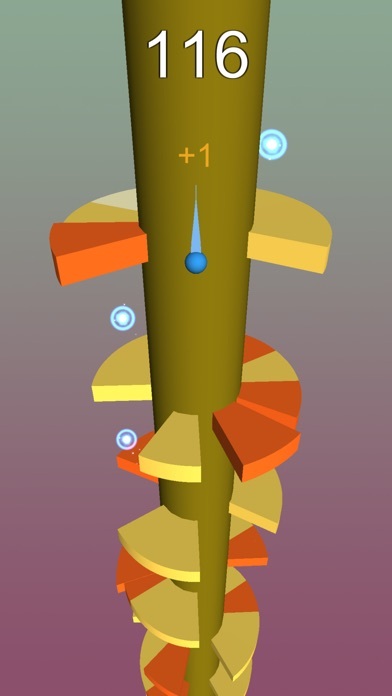 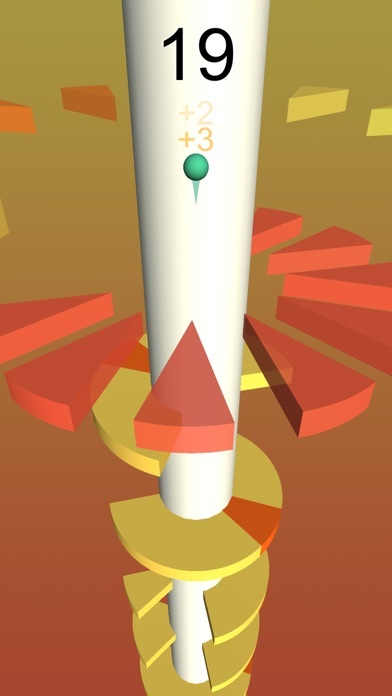 Your task is to control the ball jumping deeper into the Helix maze below the tower. 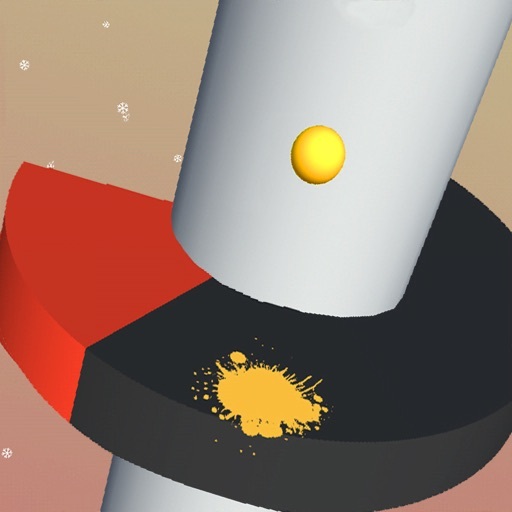 You have to avoid the color obstacles to keep moving, if you fail you will have to play again from the beginning. 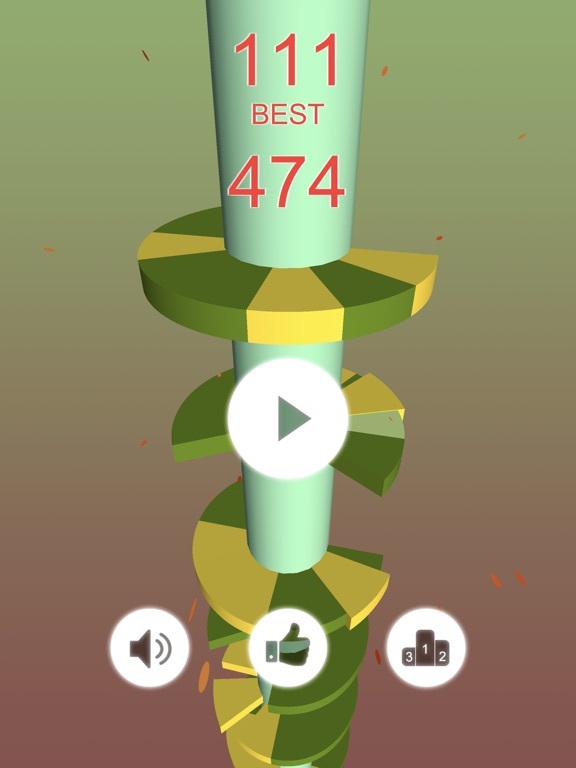 Enjoy with us to have relaxing moments with Helix Jump Down.